We Are Writers is a brilliant way to inspire children to write and offers them a unique opportunity to see their own writing, published in a real book. It is an incredible way to enthuse and excite any child about writing – and it costs absolutely nothing for the school to take part! 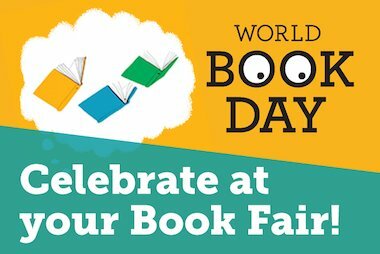 Any school within the UK can sign up and create their own online book to which pupils can add any form of fact or fiction writing. Just a few easy steps later and a sample book is delivered to the school, with the opportunity for children to see their work in print and for their parents and families to buy their own copies of this special book. Run We Are Writers alongside your Scholastic Book Fair, where you pay £5.99 per book and you will earn Scholastic Rewards on every copy sold which you can spend on a huge range of books and teacher resources. Find out more here. 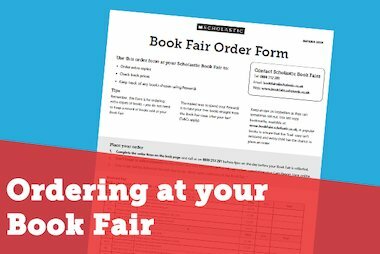 If you create the book for another school event, you still pay £5.99 per copy of the book, but you can choose to sell it on at a higher price to fundraise for your school. Find out more about fundraising here. 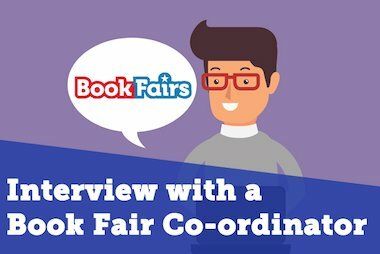 If you would like to find out more about producing a We Are Writers book with your Book Fair, call us for free on 0800 212 281 or email bookfairs@scholastic.co.uk. If you are interested in finding out more about producing a We Are Writers book for another school event, or if you are from an organisation other than a school, please call us on 0845 803 9600 or email enquiries@scholastic.co.uk.